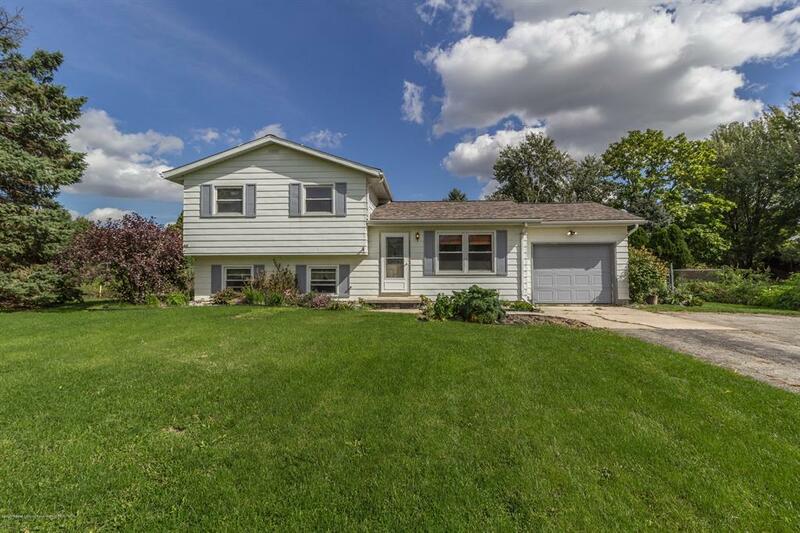 Grand Ledge schools finest updated home, with cheap Oneida Township taxing! WOW! This is your DREAM home, if you like to garden, and enjoy peace and serenity but desire to be close to town! 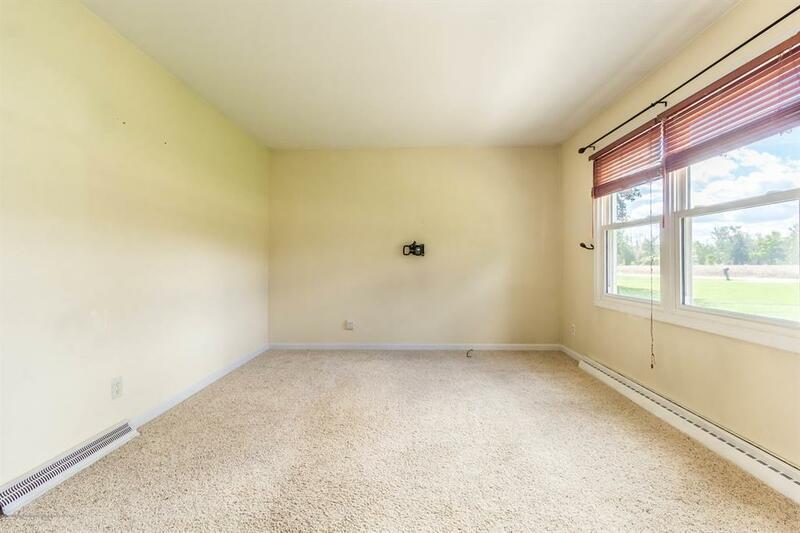 This lovely home has it all! Gardens galore, that are on a timed drip water system! 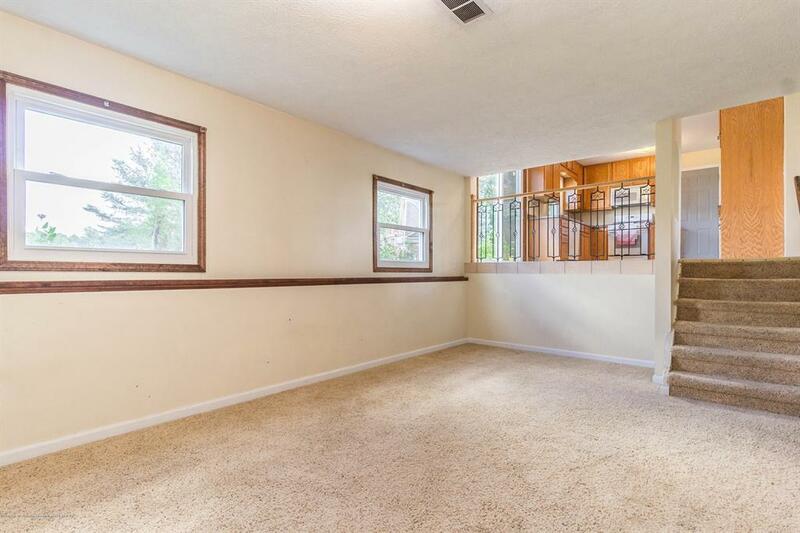 This home even has an herb garden outside the kitchen window and built-in the open rear deck! The smells of fine herbs fill the air, and come back yearly! 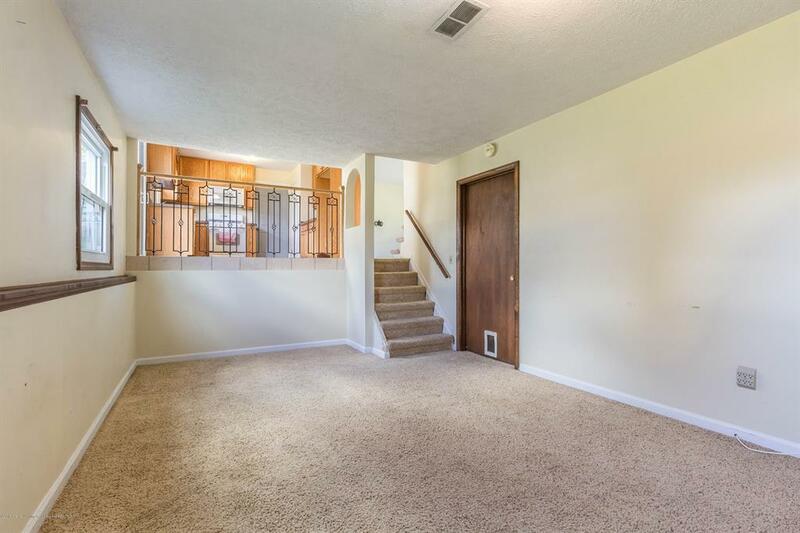 This home has been remodeled from top to the bottom within the last 12 years! McDaniel's hardwood kitchen with dove tail drawers, brushed nickle hardware, tile flooring, wrought iron baluster and a built-in spacious pantry too.